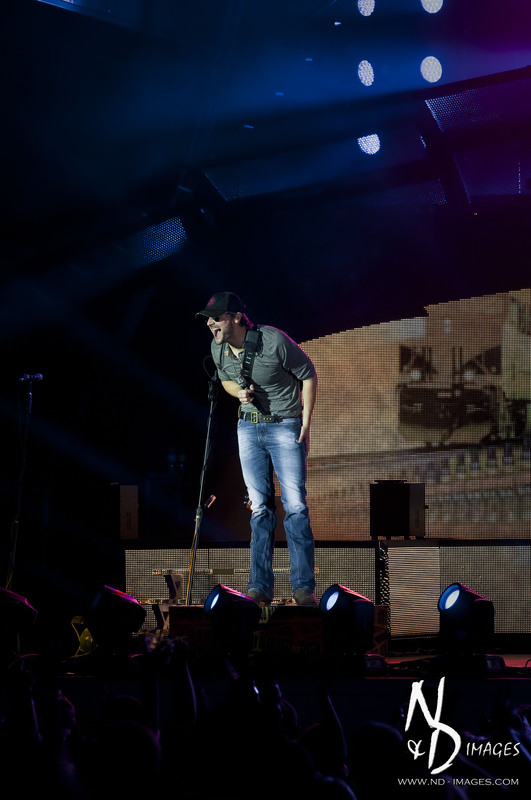 One of the hottest acts in country music entertained a sold out crowd at the Meadowbrook Cellular Pavilion on August 19th. 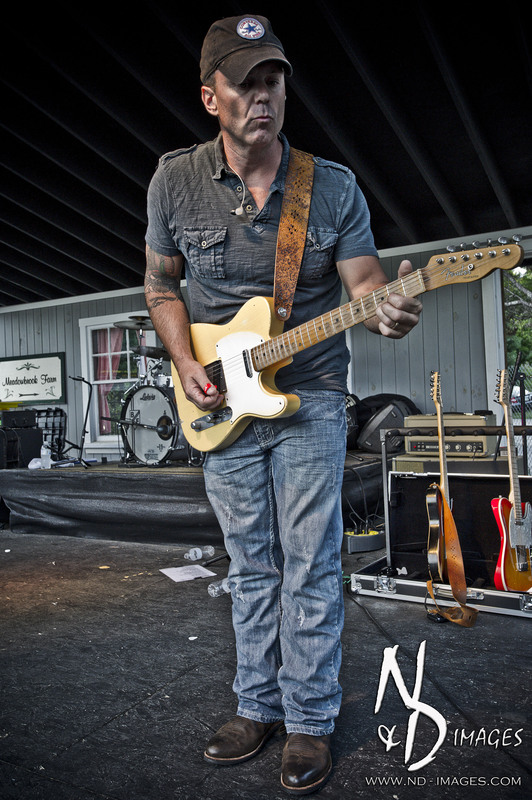 The day kicked off with guitar slinger Ryan Brooks Kelly on the side stage. 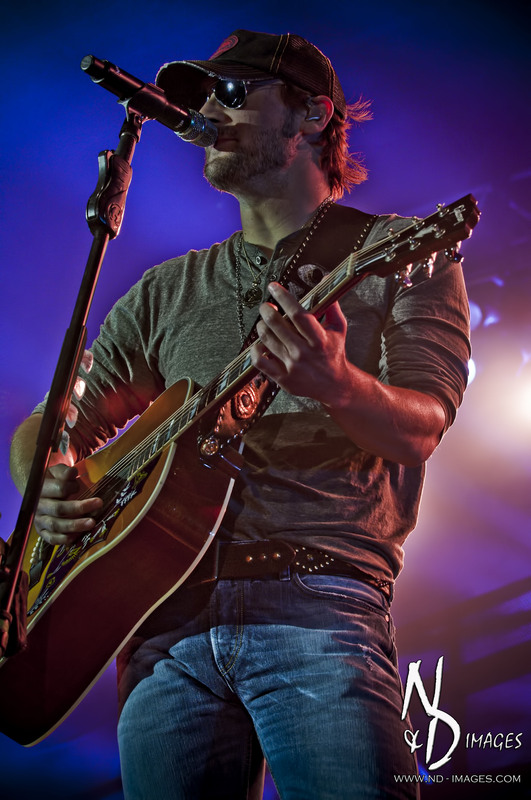 This young guitar player could be compared to the likes of Brad Paisley and is one not to be missed. 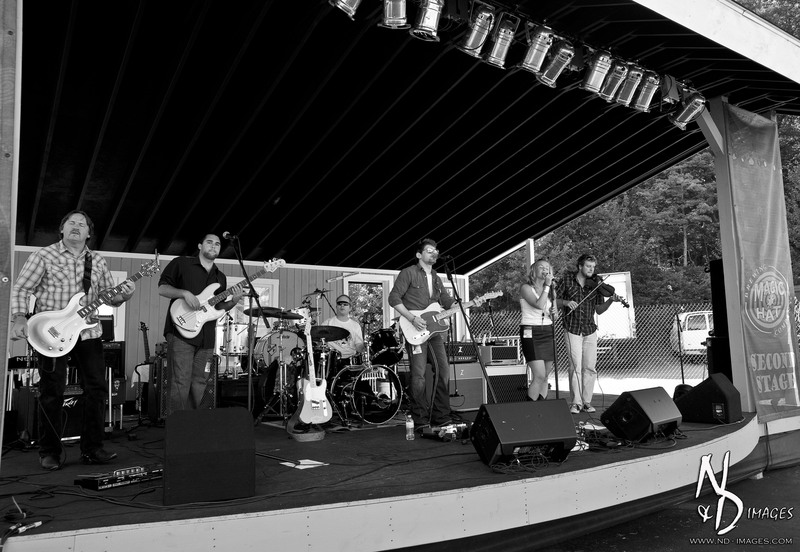 Next up was The Tom Dixon Band. 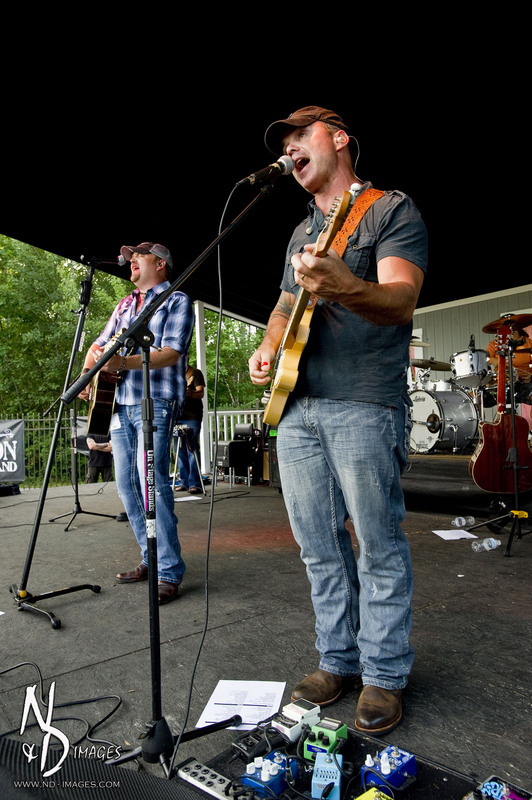 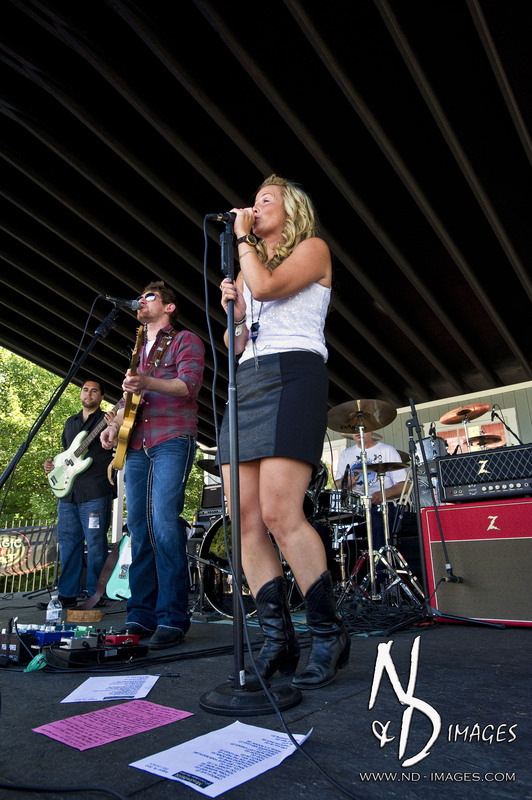 Based out of Manchester, NH this solid band with amazing talent pleased the crowd with some of country music’s biggest hits with some of their originals mixed in as well. 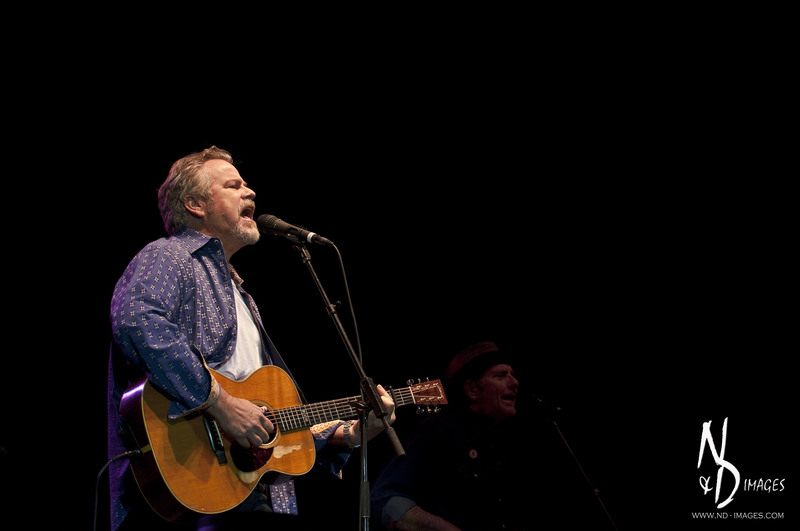 Folk artist, Robert Earl Keen started off the night on the main stage. 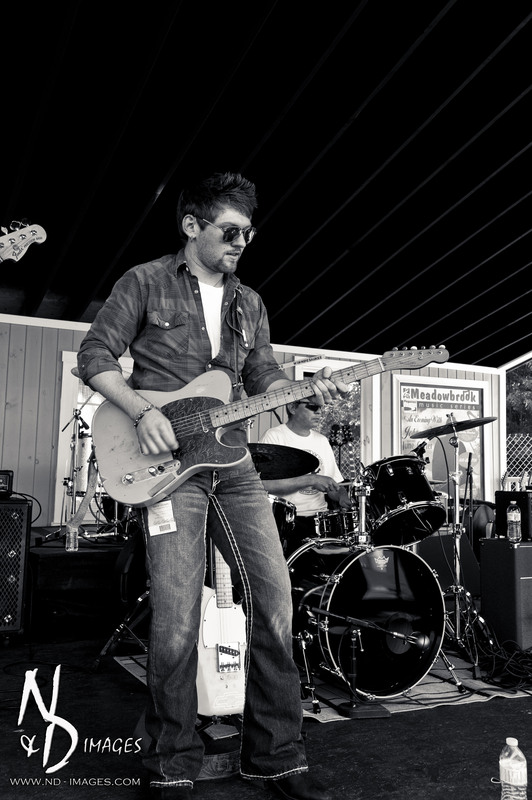 Keen, a Texas native produces a great blend of folk and country. 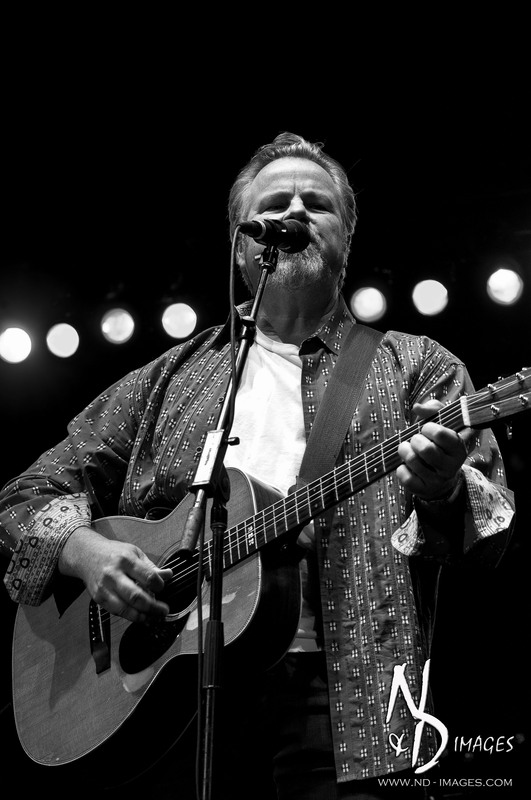 This singer/songwriter writes about good old Americana and you can hear it in his music. 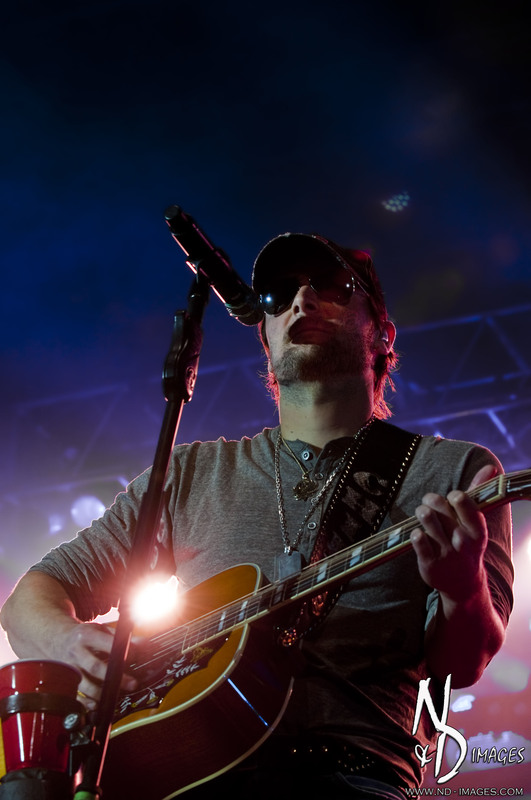 The time then came, what the crowd had been waiting for all day, Eric Church. 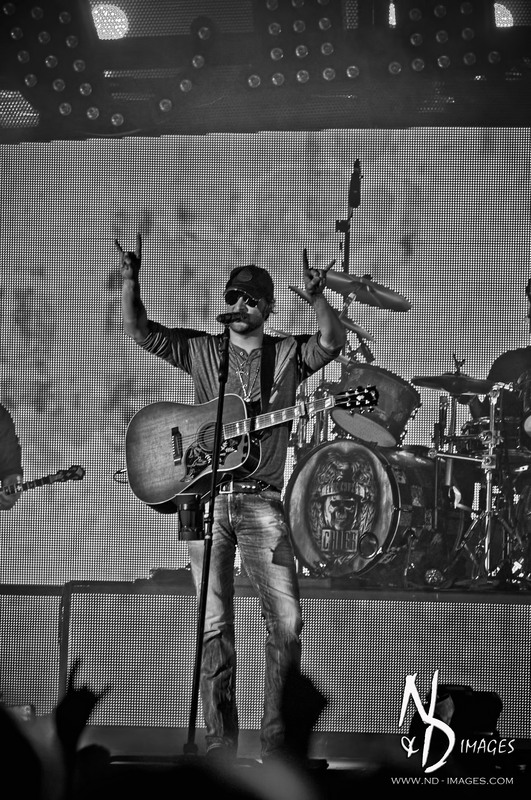 Church, country’s newest outlaw brought the audience to its feet as the first notes of “Country Music Jesus” came over the speakers. 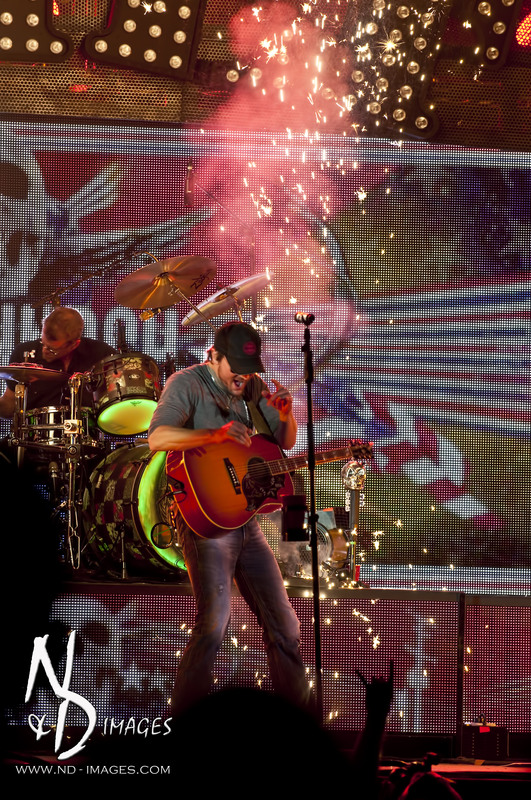 The high energy show full of lights and pyrotechnics and fire was far from what you would think a country show would be like. 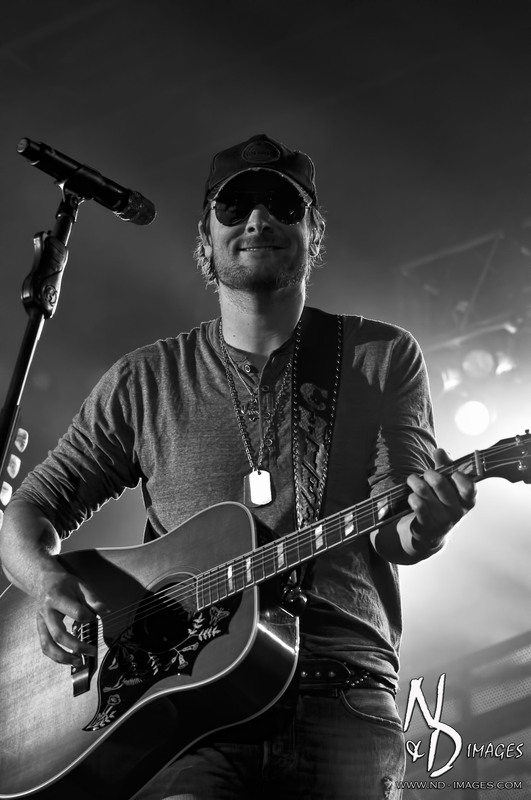 Church covered songs from his 3 albums like ” Smoke a little Smoke”, “Creepin” and the summer smash “Drink in my Hand”. 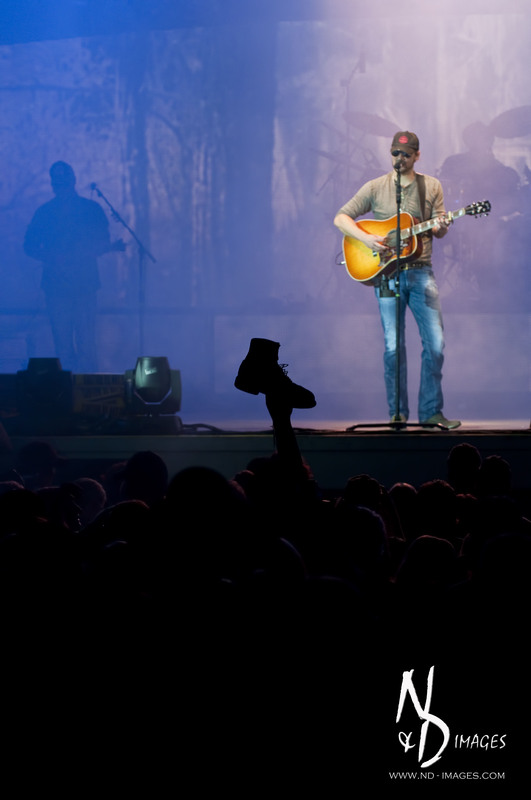 Watching Church on stage, you can tell that he is right at home. 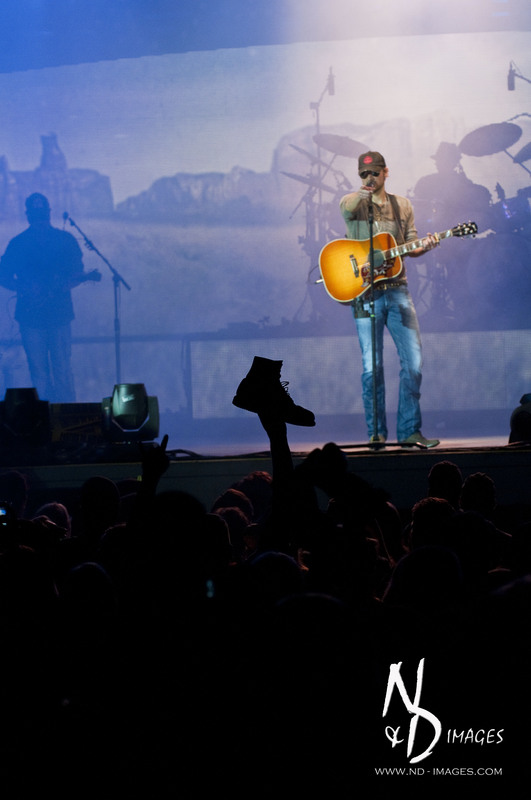 He keeps the crowd fired up through the entire show and keeps them on the feet. 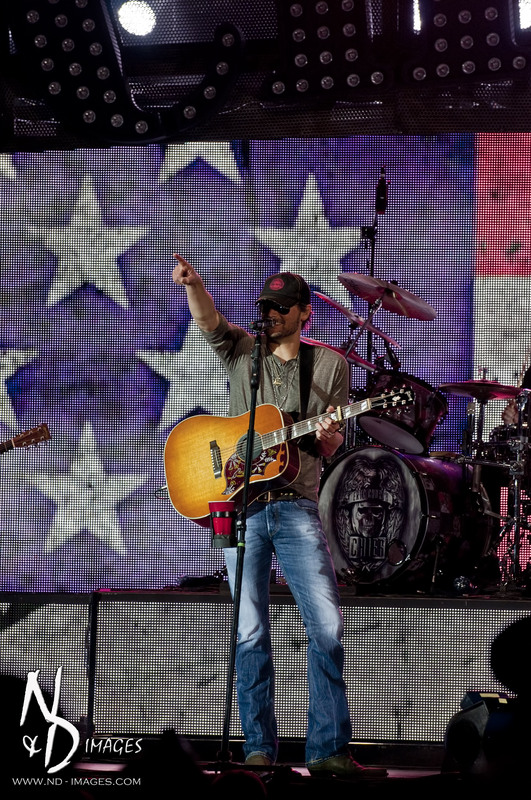 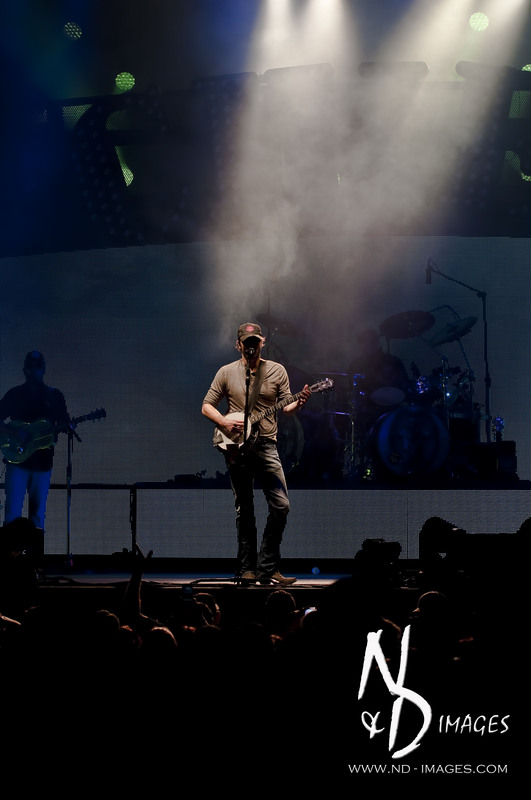 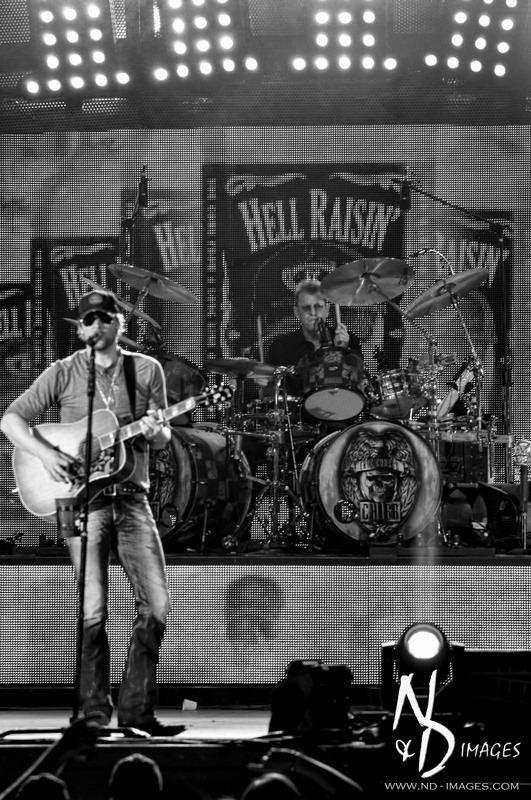 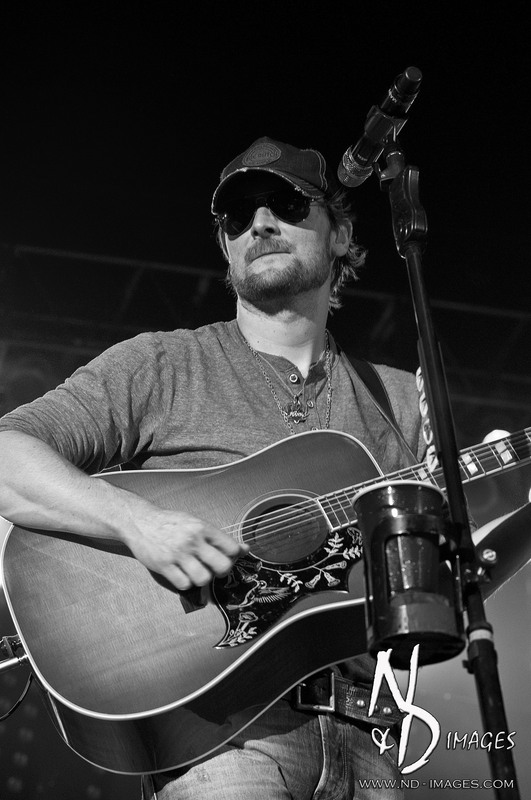 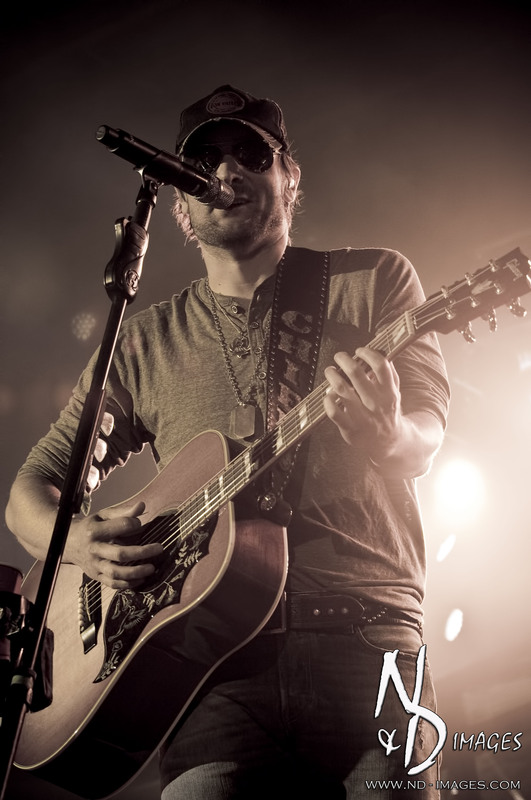 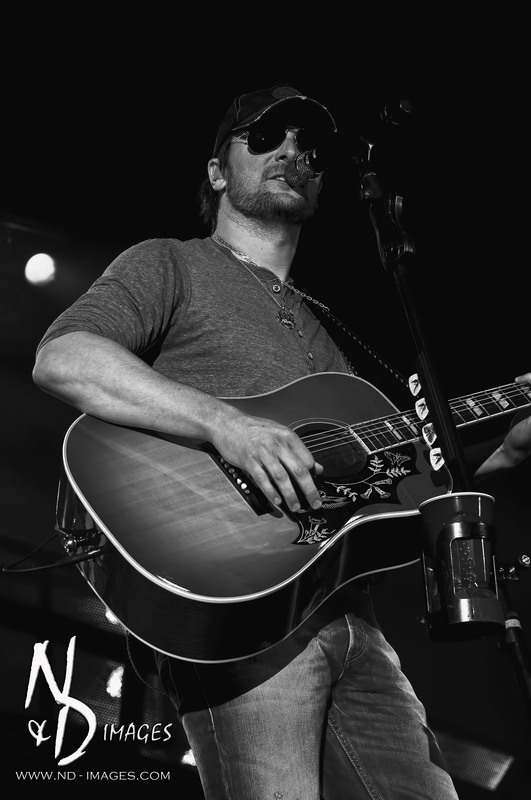 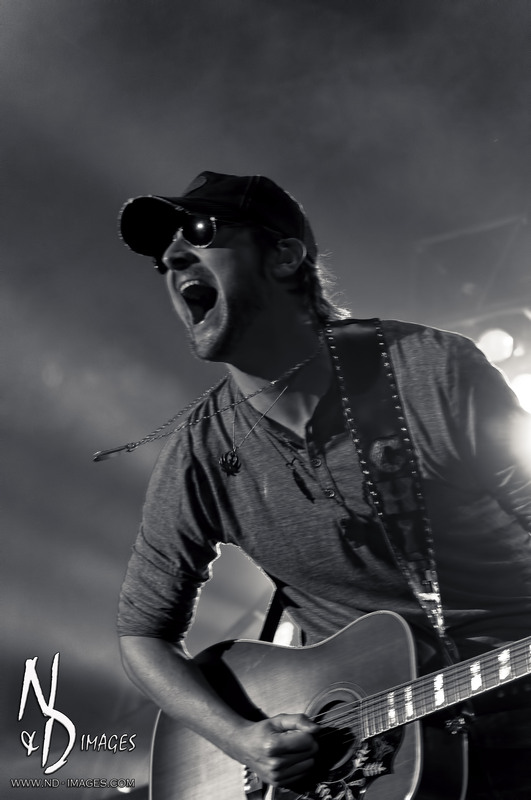 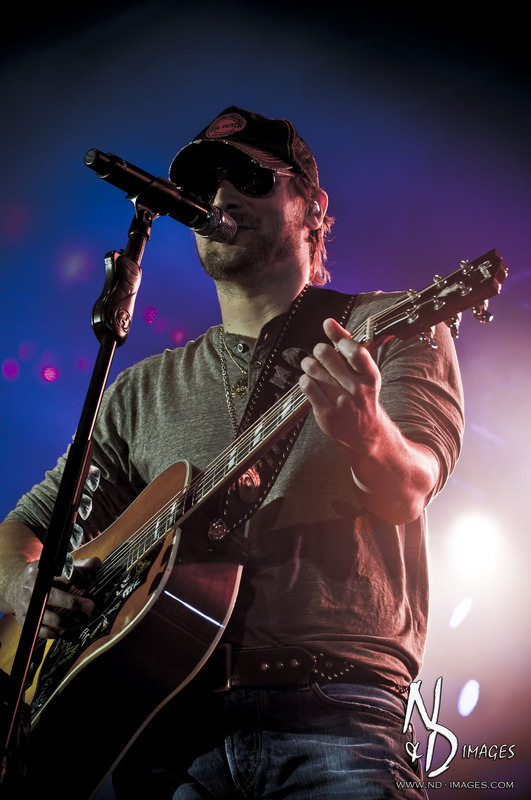 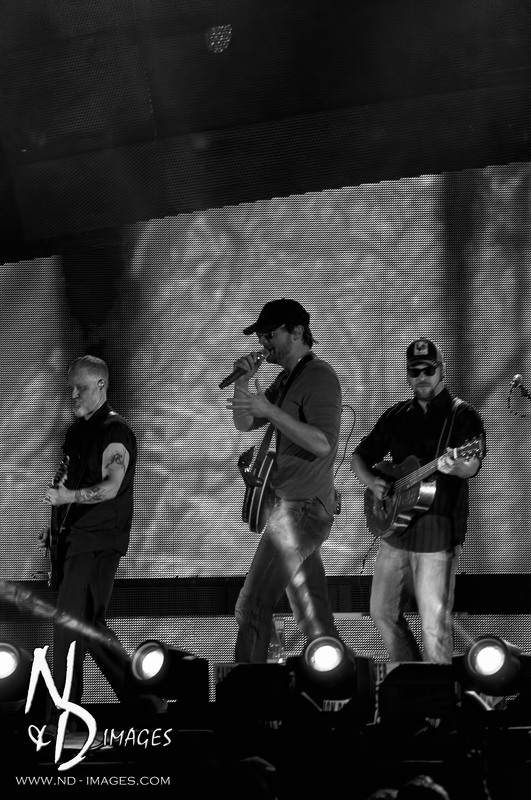 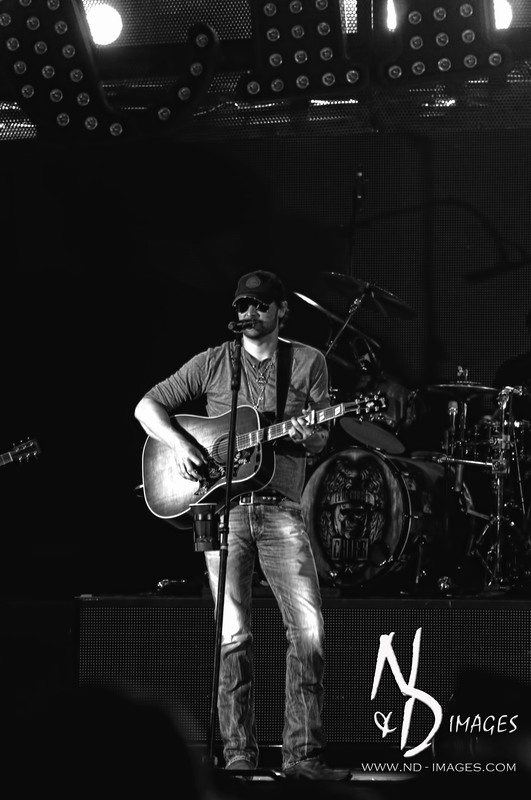 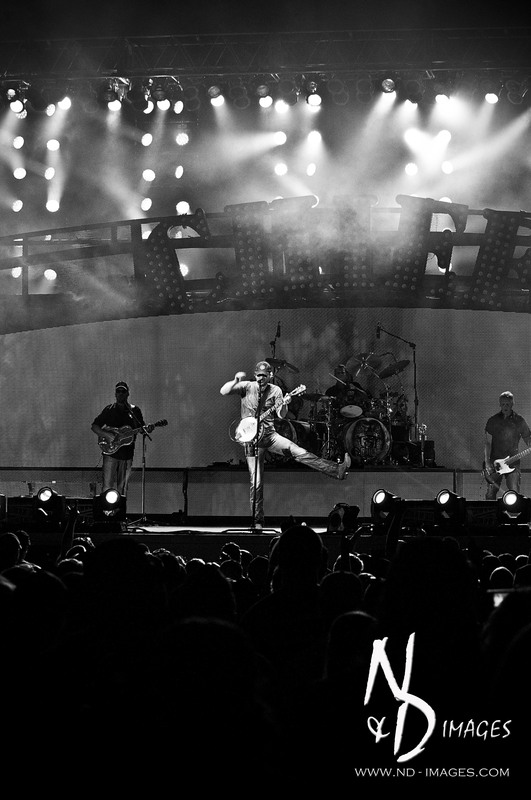 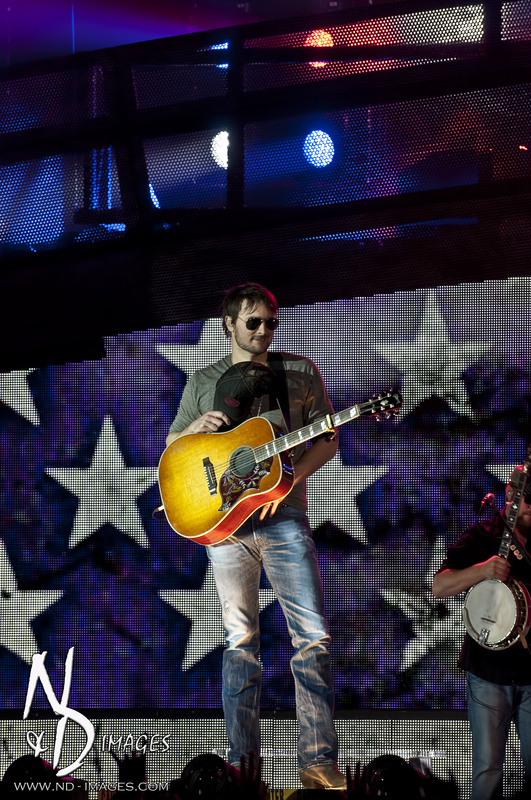 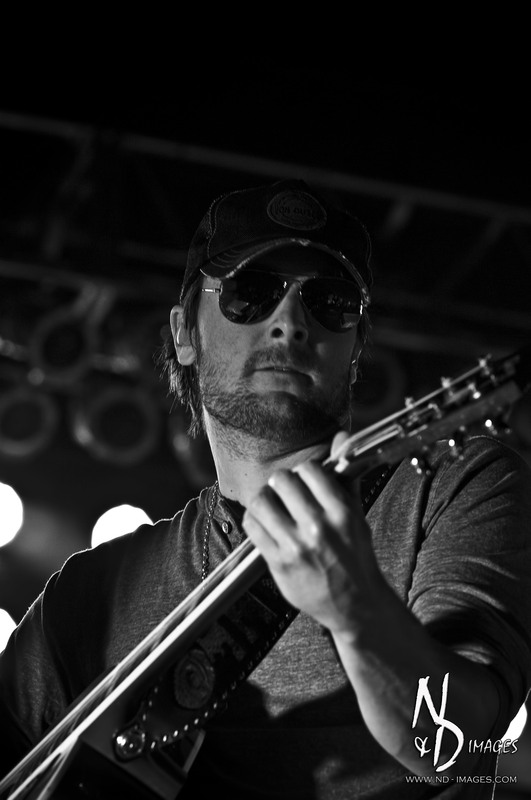 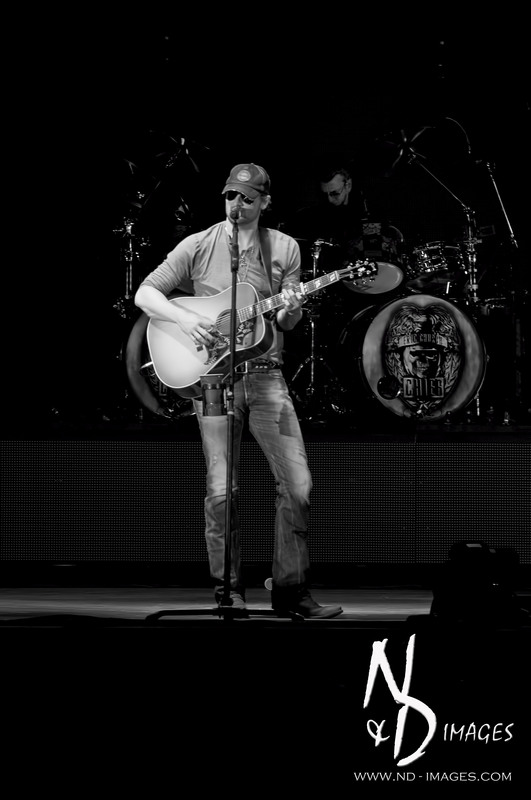 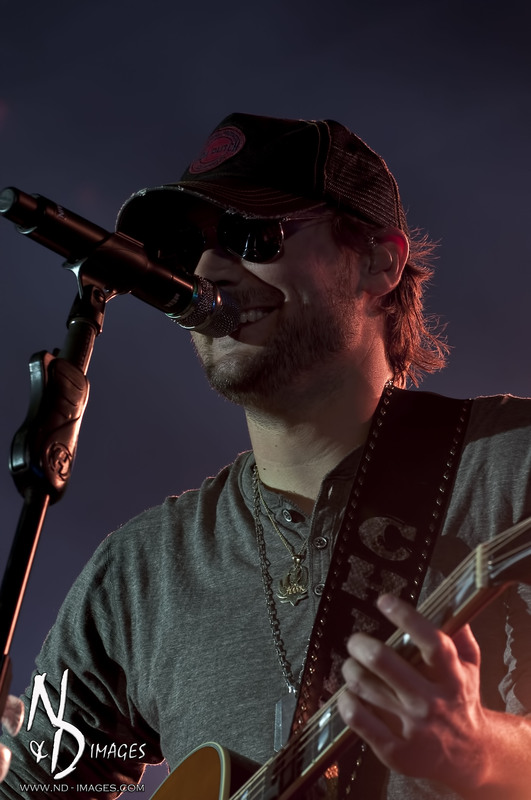 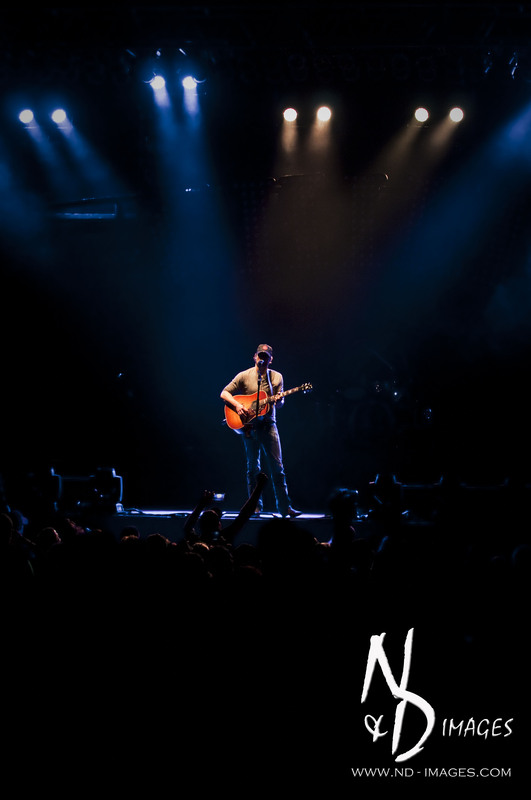 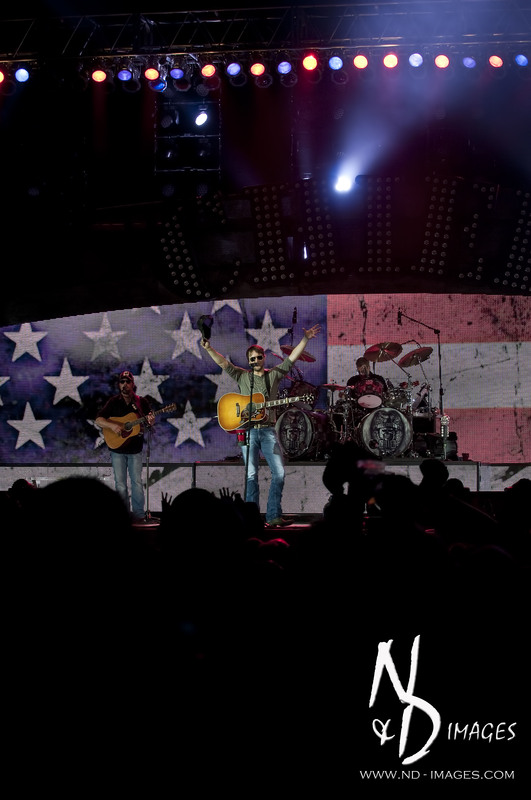 A performance by Eric Church is one not to be missed. 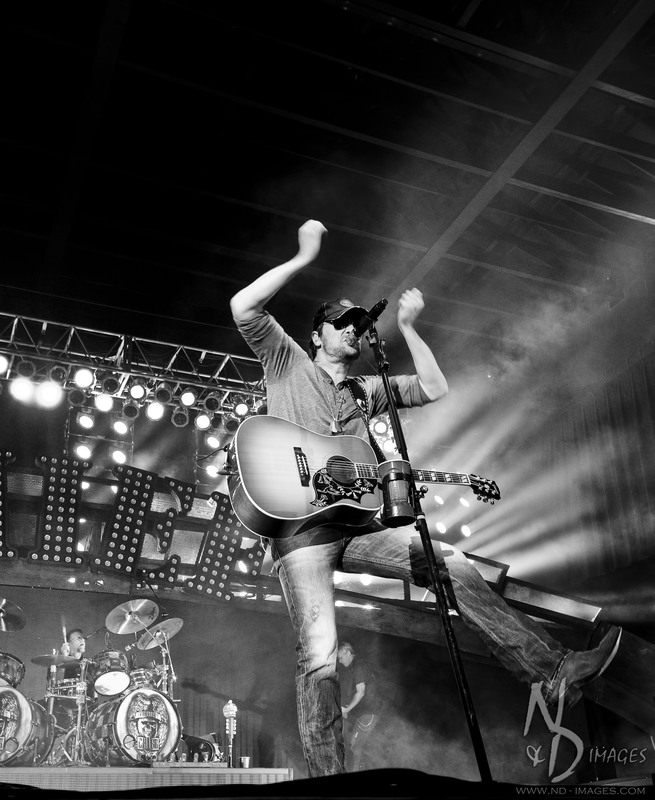 Do yourself a favor and catch a show on the fall leg of the “Blood, Sweat and Beers” tour.